It’s always a good time for family fun and it’s even better if you have some great family games on hand so that you can all enjoy. 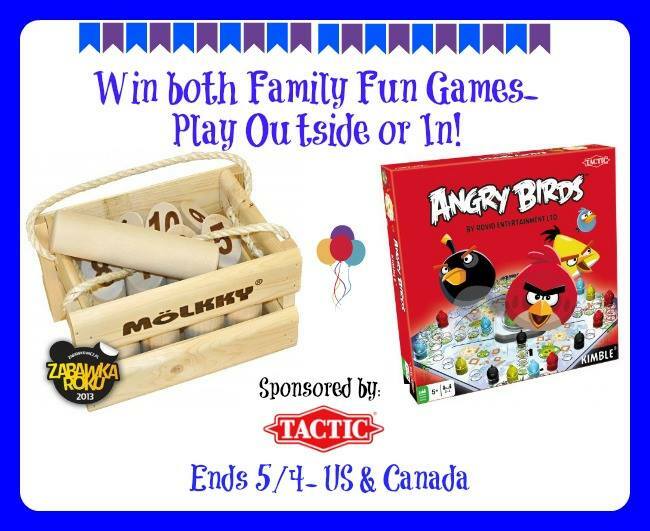 Check out these awesome games from Tactic and add them to your family game nights! I think it’s safe to say we are on our way to SPRING! 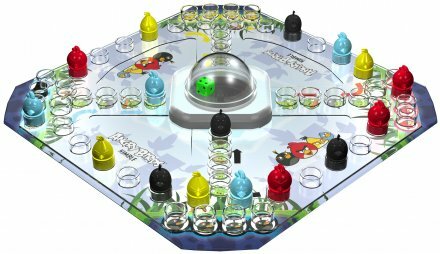 Now we need some fun activities your family can enjoy both indoors and out.Tactic Games comes with 45 years of experience in the international board game industry, with a whole spectrum of classic yet innovative games yours won’t want to miss. Tactic offers high-quality games, puzzles and playing cards for players of all ages. 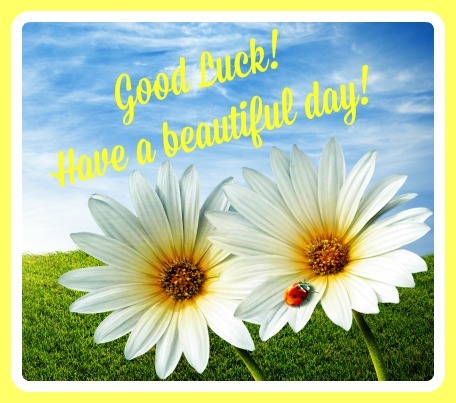 Be sure to read Mom Does Reviews fun review of her Tactic Games HERE. One lucky reader will win both games! Angry Birds Kimble: This is Kimble with a punch! Already a true board game classic, Kimble has now been updated with a new look that is a little bit angrier than before… With unique game pieces and a stunning design, this game will offer you an unforgettable game experience! Molkky: To play Mölkky, all you need is an outdoor space, a few friends, and a set of Mölkky pins! No physical strength is required: success is based on a combination of chance and throwing accuracy. The first player to knock down 50 points worth of pins with a Mölkky skittle wins! We love Sorry and Apples to apples. We play a lot Candy Land, Hungry Hippos, Monopoly, Scrabble, and Chutes and Ladders!! My kids love monopoly, but I HATE it! It takes way too long to play! Hedbanz is one of our family favorites. We also like uno and sorry. My kids enjoy playing lots of board games and card games. It is fun to have a family game night with them. We like to play Rummikub (sp?) It’s a lot of fun and you really have to use strategy to win. We play monopoly , candy land too! We play trouble and Uno and i always seem to lose. All the UNO games are our favorites. As soon as my youngest knew his colors, he could join us on Family Game Night. Our family loves Scrabble, Chess, and Monopoly. My daughter is still a little young for games so we like to play with playdoh and chase her around the house! Our family loves to play UNO. Our favourite games to play are Clue and Jenga. We haven’t all been together since Christmas but our favorite is UNO. We love playing kids Charades together. Hi! We mostly play card games like Rummy or Kings in the Corner. We also play board games like Sorry and Candy Land. There’s a wide variety of ages around here. lol Thank-you! I like the game Clue. We love to play monopoly. its been a favorite since I was a kid. We love so many games. We play “Apples to Apples” quite a bit. And my kids have just discovered “Scattegories,” their new favourite. We are a family of gamers and now my kids are grown we all LOVE to play rook. We love to play Monopoly! Thanks! We love the game Trouble, Monopoly, card games…. I like to play Yahtzee Jr with the grandkids. I current favorite is a card game called 99. I like playing Yahtzee and Uno with the family. We love the Logo game. When we play with the little ones we play simple card games or checkers. Yahtzee is one of our all-time family favorites.